At Fairway 365, we are VA Loan specialist and we definitely know how to take care of our veterans. So today we are going to be talking about the advantages of VA Loan. Check out today's blog post video. 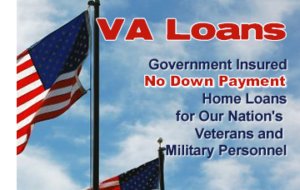 VA Loans themselves have zero down payment requirement as long as you have enough entitlement. 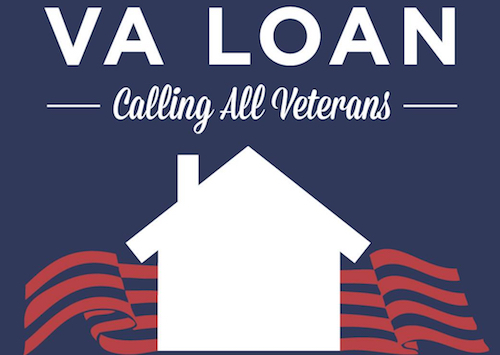 As long as you have enough entitlement, you can get a zero down VA Loan. You can have more than one loan. The common misconception is that you can only use this benefit one time and that is not true. You can have multiple VA Loans at the same time. VA Loans will go down to a lower credit score, so it makes it a little more enticing for that first timer who maybe hasn't had an opportunity to develop his or her credit scores. Another one of the huge advantages of VA Loan is they have no mortgage insurance, which helps lower the payment for the veteran, and that's a huge benefit. There is no limit on seller paid closing costs. A seller is limited to four percent in concessions, but closing costs are not considered concessions. Since this loan is guaranteed by the US government, it's a less risky loan and the interest rates are all based on risk. So the lower the risk, the lower the interest rate. So it's a great loan for a veteran. There is never a prepayment penalty on a VA Loan. VA Loans are not allowed to have a prepayment penalty. Disabled veterans typically do not have to pay a VA funding fee, so it's even a better advantage for those individuals. The VA Loan is assumable. So like we've talked about before, assumable loans are an advantage in a rising rate environment. 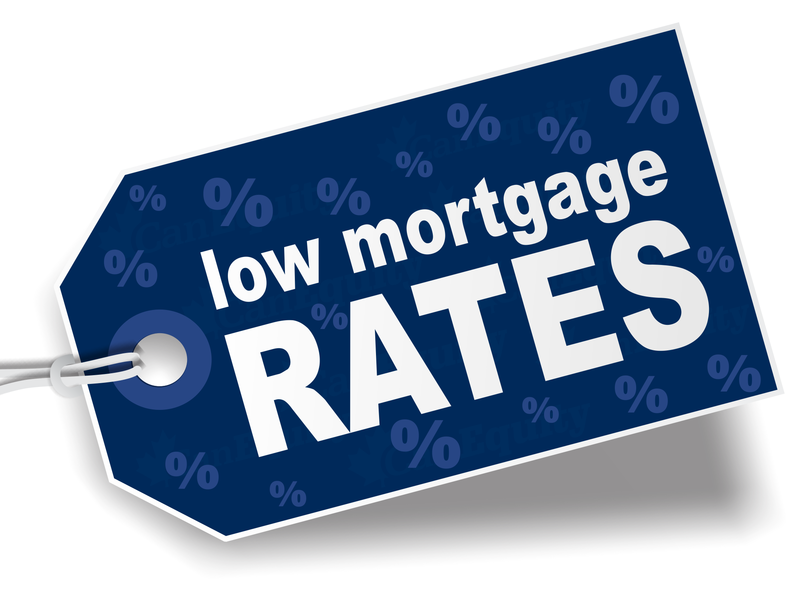 Ten or fifteen years from now, when interest rates are at 10 or 12 percent, if somebody wants to take over your mortgage payment and pay you the equity through either a second lien or in cash, they can do so. Your house is now more marketable and more valuable. So the VA Loan product is a great product and everybody who qualifies as a veteran or active duty should be looking at the VA Loan program first. If you are interested in finding out more about the VA Loan program, like, share or comment below, or just give us a call, we would love to chat. Did This Help You? If so, I would greatly appreciate it if you commented below, like it and share it on Facebook and other social media. P.S. If you would like our assistance in helping you get approved for a home loan, simply CLICK HERE. 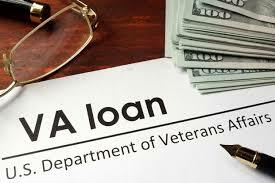 If you’ve enjoyed this post on “Advantages of VA Loan,” share and comment.